ANDREW McMillen feels it's in his nature to be curious. "The fact I don't know about something, makes me want to know," he says. 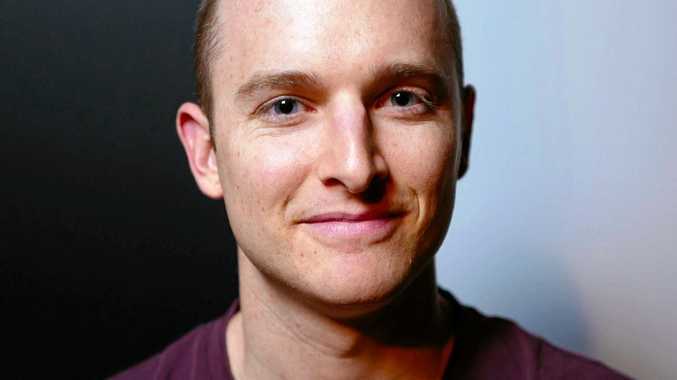 The Bundaberg-born writer has had a huge month, taking home a Clarion Award for Freelance Journalism, making the shortlist of the Premier's Young Publishers and Writers Award, and taking the stage at his first Brisbane Writers' Festival to a packed room. His latest book, Skeleton School: Dissecting The Gift of Body Donation, saw him dive into a world where few journalists have gone before. 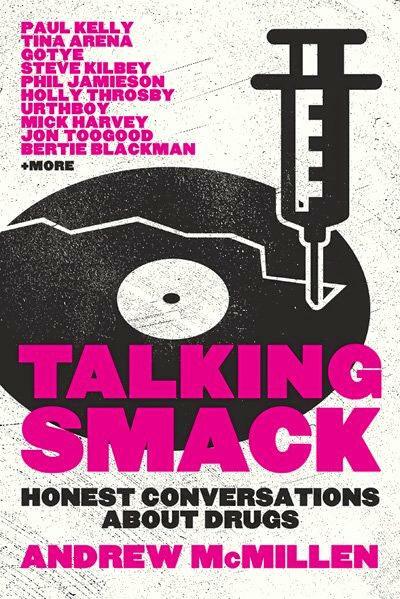 His first, Talking Smack: Honest Conversations Around Drugs, had him discussing getting high with musicians - having hardly ever taken drugs himself. "As journalists, we come across things every day where we aren't experts. We can't be expected to know everything," McMillen said. "And so we turn to the experts, and question them." In the case of Skeleton School, it was a Billy Connolly documentary on the "death industry" that piqued his interest in what goes down when bodies are dissected. He found the University of Queensland in Brisbane, where he lives, has one of the oldest body donor programs in Australia. He then became the first journalist allowed inside such a space, to write what he believes is the first Australian book on the topic. "When you mention medical school and cadavers, a lot of people have heard stories of what students get up to - throwing body parts around, taking souvenirs. People think they know what goes on behind closed doors. "But perhaps they don't. I wanted to look at the truth of what students get out of examining bodies." 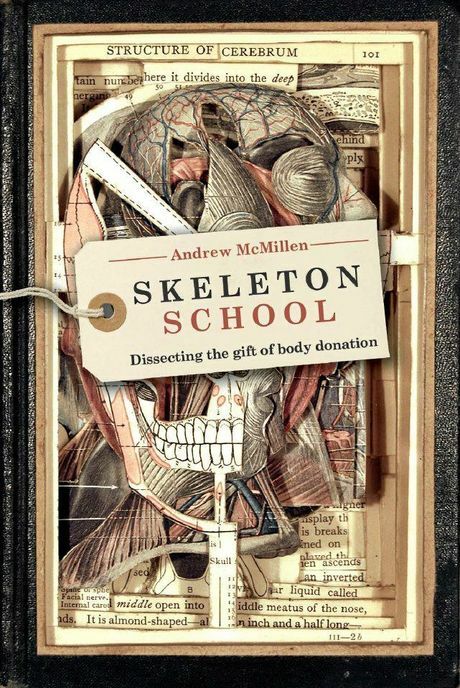 As in Talking Smack, Skeleton School contains self-reflection - and McMillen hints at his own decisions about body donation being revealed. Skeleton School is out now. McMillen's podcast, Penmanship, is at penmanshippodcast.com.